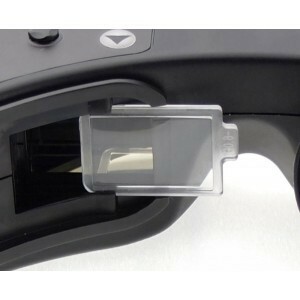 FatShark FPV Goggle Diopter Lens Set. The FatShark diopter lenses come in a set of three, each one helps adjust the image for First Person View flyers which need glasses. These lenses slot into the goggles between the eye cup and the small screens to offer the best FPV experience. The set comes as -2, -4 and -6 (3 sets of lenses in total).